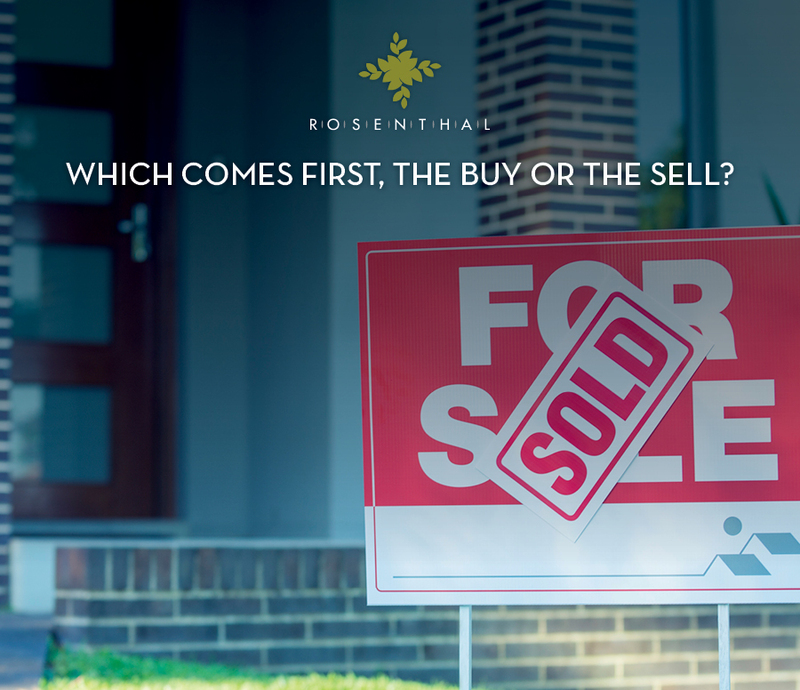 Which Comes First, The Buy or The Sell? Sometimes, despite all the planning, an opportunity comes along and you have to make the most of it, but are you best to buy or sell first? If you're looking to buy your next home, you'll be already contemplating this age-old FAQ - should you buy first or wait until you sell? Of course, there are pros and cons for both paths, and a lot has to do with your current financial situation. But when it comes to land sales there are a few other areas to explore to help make your decision with clarity. When building a new home, whether you are looking at a house and land package or just choosing a block, your land will have an expected 'title release date'. This means you cannot access your land to start building until after this time. Time to title varies from community to community, it could be a few months away, or potentially due in 24 months' time. The key to purchasing land is that while you will need to place a deposit down to secure your choice, the remaining funds aren't required until your title is released and you 'settle' on your block. So as long as you can raise enough money for the deposit, you can easily start your new home buying process before selling without having to juggle multiple mortgages. What do your finances say? It's a good idea to meet with a finance specialist or mortgage broker to understand your options when it comes to kicking off the new home journey. They will review your current equity position (i.e. your outstanding mortgage liability compared with the value of your current home), your budget plans for your new home and your income details, to provide you with information for your options. Depending on the market situation for your area, you may decide to seize the opportunity to sell your home at a high price, which will then enable you to shop around for your new home with confidence. Although, keep in mind, this may mean you will need to find temporary accommodation while you wait for your land to be ready and your new home to be built. Sometimes, despite all the planning, an opportunity comes along and you have to make the most of it. And conversely, sometimes you need to let an opportunity pass, and wait for the next one to come along. Whether that means buying first or waiting to sell, everyone's situation is unique. The key advice is to have the finance discussions early in the journey, so that you are prepared for whatever comes along, and you always have options to explore.